For the Ninth Circuit . 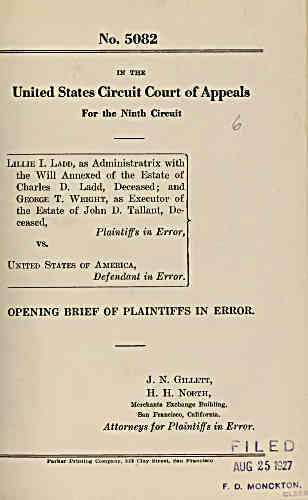 OPENING BRIEF OF PLAINTIFFS IN ERROR. Attorneys for Plaintiffs in Error.